Introducing the EVGA HYBRID Water Cooler. 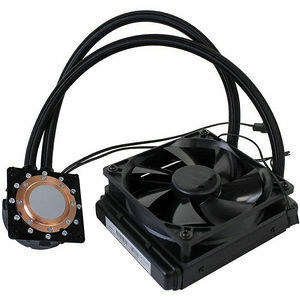 an 'all in one' water cooling solution that significantly lowers the GPU operating temperature. Best of all? The water cool cooler is completely sell-contained, with an included 120mm radator and fan. No filling, no custom tubing, no maintenance. Just plug in and play!